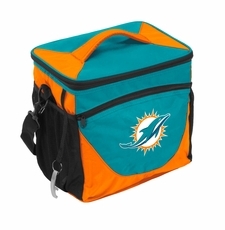 Free Shipping on all tents. Use Coupon Code tentfreeship upon checkout. 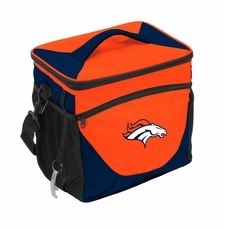 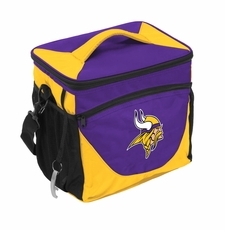 This large, functional NFL Team 24 Can Cooler is made with a heat sealed, leak proof lining. With a comfortable shoulder strap for easy carrying, you can bring along drinks for your entire party and keep them icy cold, or even pack a picnic for yourself and your friends or family. It has an additional front zipper pocket and features sporty contrasting accents and an embroidered NFL Team logo. Fans will enjoy displaying their team spirit while on-the-go with friends or family.